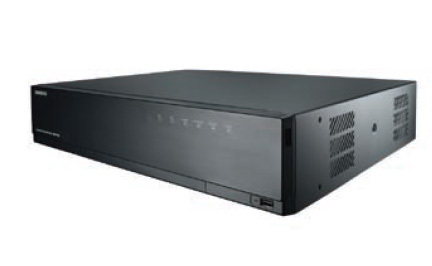 This NVR is suitable for introducing high-definition IP surveillance solution, and for upgrading your CCTV system to IP system without re-cabling. 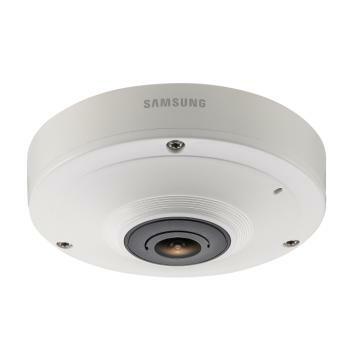 Need a quick solution for indoor day & night monitoring? 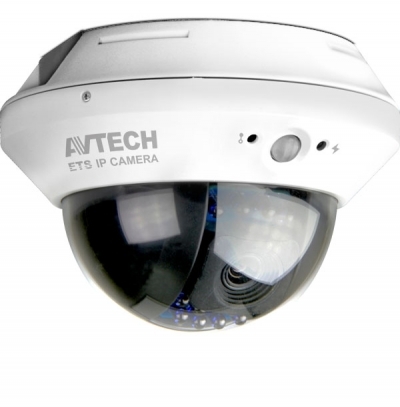 AVM328D is the one you need. 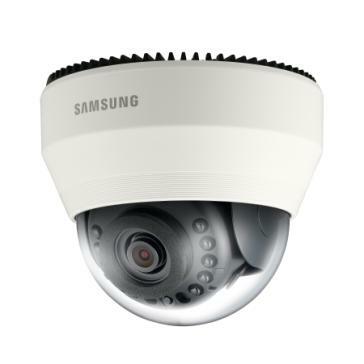 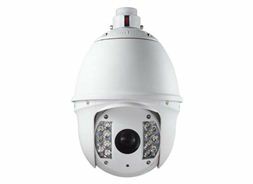 This megapixel camera, AVM328D, is an indoor-use IR dome camera with 12 IR LEDs, and supports HD image display, allowing users to have clear and sharp monitoring pictures. 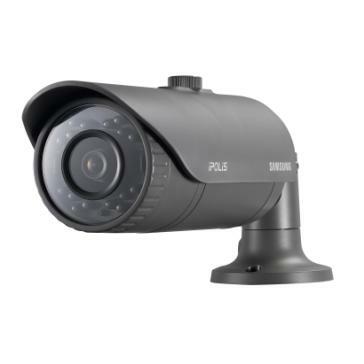 Its IR projection distance could reach up to 10 meters for dark area monitoring, suitable for places like factories or warehouses.